1-2-3 and getting your workout in is suddenly a SNAP. Throw on a pair of P4 Simple Tights,P22 Cropped or New Skinny ( shown above in charcoal, we are selling out in black styles), or P10 the Pietra Crop (right). Throw on any of our MODULARwraps, dresses, or skirts and you are ready to go straight from work to your mid afternoon spin class. Happy New Years to all of you! 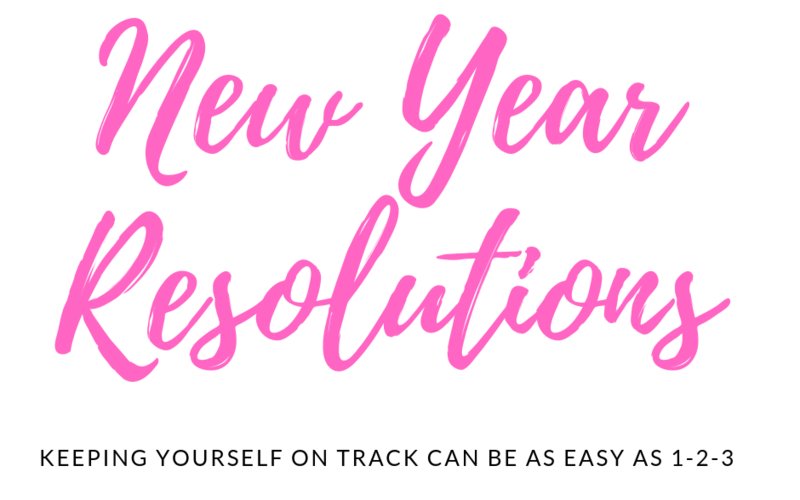 Keeping on track of my New Year's resolution of healthy balance between my business and my well-being has been upmost on my mind so far this year. 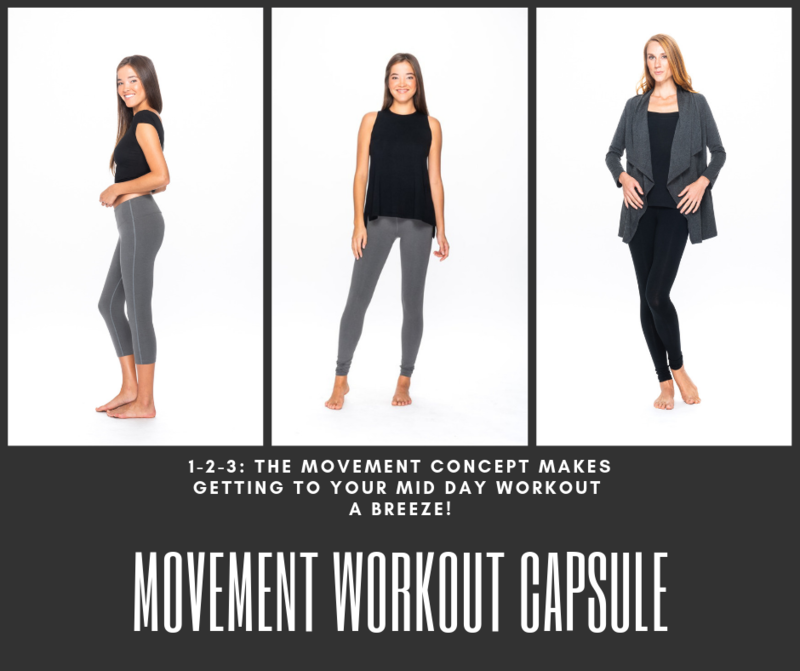 I design these clothes so that busy women like me can easily transition between a business meeting ( or in my case, looking professional in my store, or when dealing with clients), and taking in a quick yoga class or trip to the gym. If I had to bring an extra bag with "gym" or yoga clothing with me wherever I went I'm not sure it would ever happen. 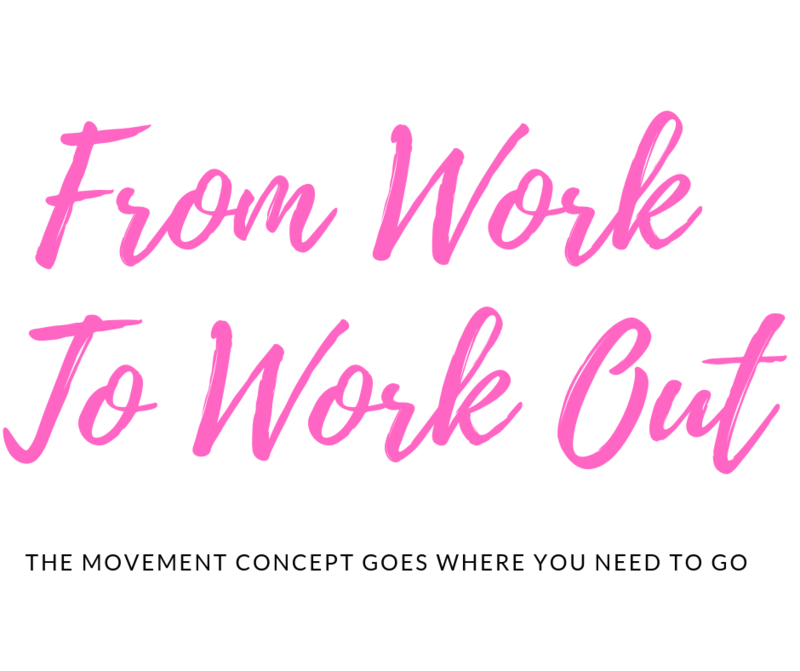 Enter the Movement Concept. Designed after my greatest inspiration, the busy and amazing women (and men) I am lucky enough to have in my life and see all around me. The Movement Concept ensures you are always ready to take a walk on the seawall, a quick yoga class, or even a trip to the gym without missing a beat. I wish you all the very best of the New Year as we approach the year of the PIG, a year of wealth and prosperity for all of us. Take a pair of P4 Simple Tights, Just add a Tank or a Tee, and one of our longer wraps, and you are ready for work, and a healthy dose of play! Choose one of our super comfortable and supportive ecp bras in matching or contrasting colour!